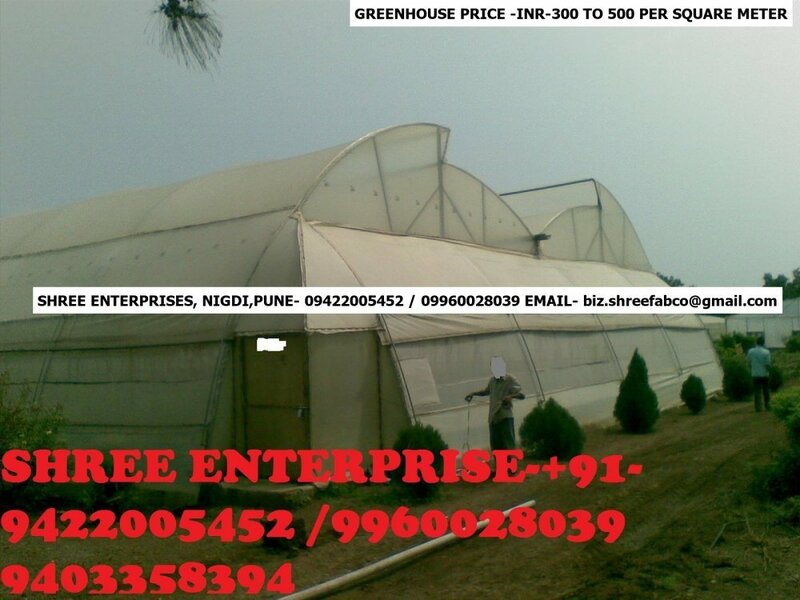 We would like to take this opportunity to briefly introduce our company SHREE ENTERPRISES. so that you may consider adding our company to your list of approved service providers. that are demanded by the best companies in the Greenhouse business . We believe in profitable, sustainable and enjoyable long-term relationships with employees, customers and suppliers. Please do not hesitate to request a quote for your upcoming projects; we promise you, we will give you a very competitive price, If you have any questions or concerns please contact me at +91-9422005452 / 9960028039. Thank you very much for considering our request. Office – SHREE-OM,Plot No. - 42, Indrayani Society, Rupeenagar, LANDMARK-At Ramdev Supermarket , Nigdi, Pune -412114 MAHARASHATRA,INDIA.